Warm Wishes – 2,500 blankets and 1,000 sleeping bags delivered to the Calais warehouse! An astonishing 2,500 blankets and nearly 1,000 sleeping bags were just delivered to the Calais warehouse thanks to your incredibly generous Leisure Fayre orders. We cannot thank you enough for taking the time to carefully select these items knowing that January has been so cold. Our shelves have been nearly empty, with the temperature continuing to drop this delivery means so much. The blankets and sleeping bags will be taken straight to the people who need them most, half will go to our distribution points and new arrivals centres in Calais, and the other half will be taken to Dunkirk. We are here to help you help – thank you so much for responding. If you would like to donate items straight to the cause please visit www.leisurefayre.com – all items for Help Refugees have a 20% discount and are delivered free of charge to our warehouse in Calais. 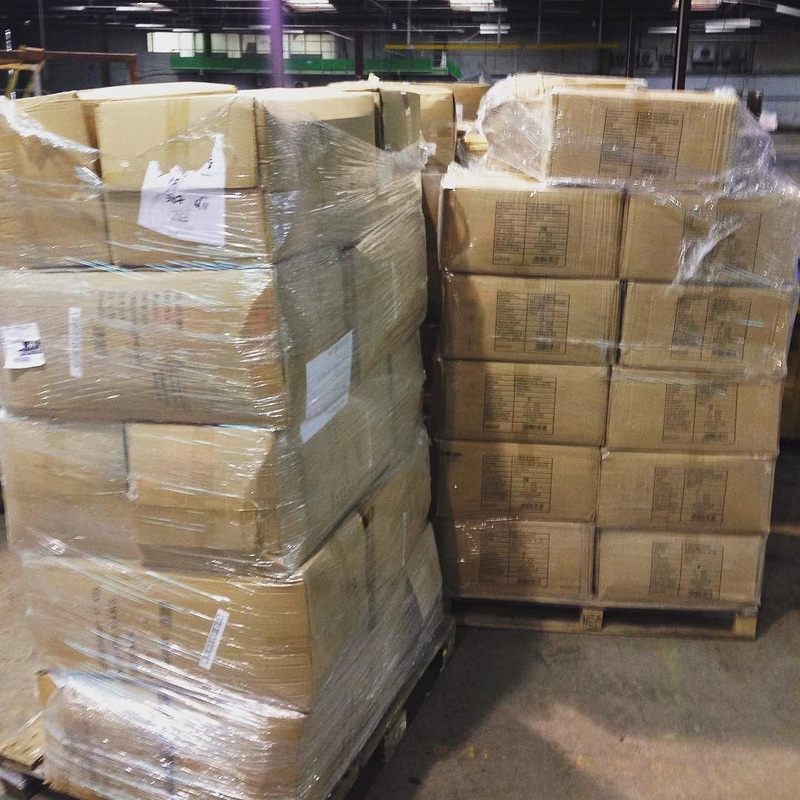 Your ticket for the: Warm Wishes – 2,500 blankets and 1,000 sleeping bags delivered to the Calais warehouse!